How great would it be if you could bring along a personal trainer and nutritionist with you everywhere you went? Someone who would encourage you to eat healthy and to motivate you to get active without having to deal with the gym membership? 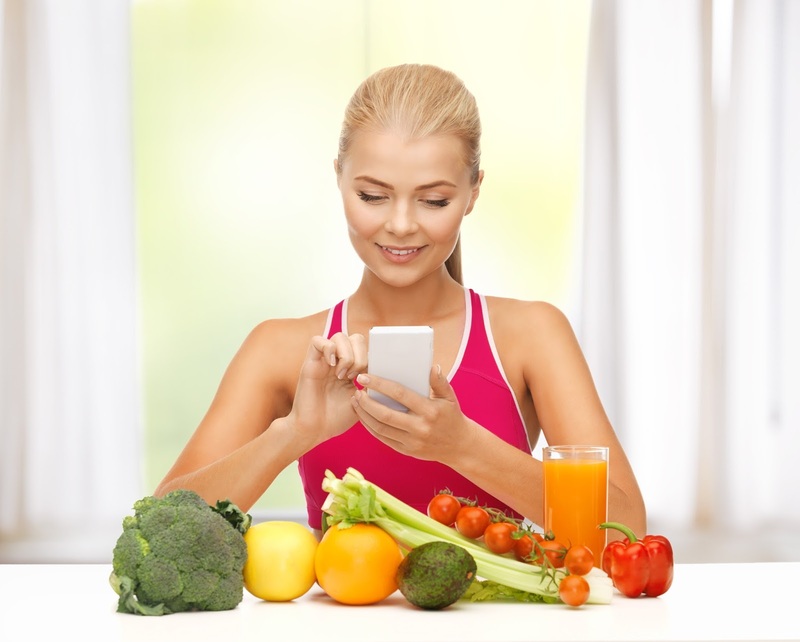 Well, that’s not out of the total realm of possibility with the help of these must-have fitness and health apps! Your phone is something you have on you at all times, so why not integrate your fitness regime into it in order to ensure that your health is also a daily accessory. Don’t just use your camera for selfies, but instead utilize it as your personal trainer. While you watch fitness videos on your phone, the Fitnep app uses your camera to track how well you’re doing. Additionally, it will give you real-time feedback so that you can make the necessary adjustments. This app will definitely put some pep in your step! Spring creates fitness playlists that are consistent and upbeat so that all you have to do is make sure you keep up with the beat of the track. Because let’s be real, there’s nothing worse than losing your momentum because a Coldplay song cuts in on your run. This geolocation genius is the ideal solution for spicing up your workout routine. Having a gym membership is great, but MINDBODY Connect allows you to discover different types of fitness classes happening around you so that you can potentially just drop in! This mindful meal app helps you stay disciplined without having to ignore your appetite. 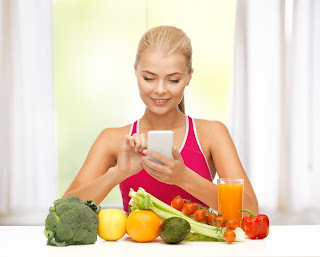 Eating out is sometimes inevitable, and this app will help you locate nearby restaurant dishes and prepared grocery items that are healthy without compromising your cravings. Fooducate allows you to eat and shop healthy by quickly pulling nutritional information about certain foods by using barcodes. Not the best option? That’s okay because this app will make sure to provide you with a healthy alternative suggestion! It doesn’t get much better than that.